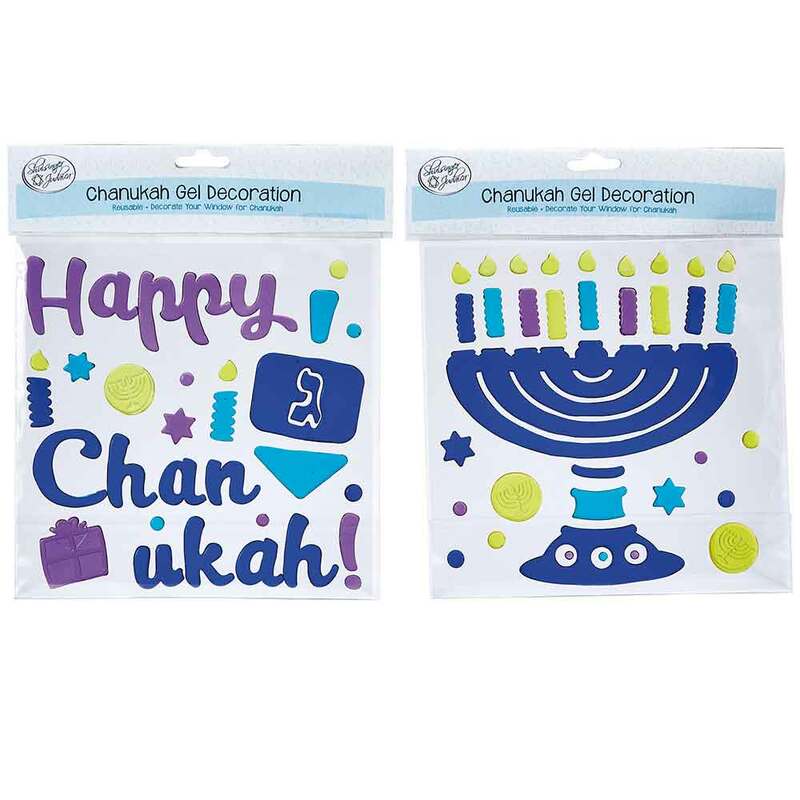 Decorate Your Windows And Glass Doors For Chanukah With These Reusable Gel Decorations. 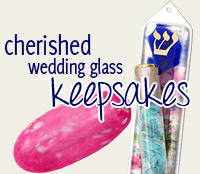 You Will Receive Two Packages Of Decorations, One With Happy Chanukah And One With A Menorah. The Kids Will Have A Blast Decorating The Windows And Repositioning Each Piece Until They Have Created Their Own Unique Design Of Chanukah Symbols. 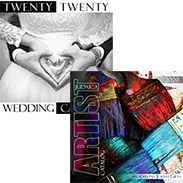 These Gel Decorations Can Be Used On Any Non-Porous Surface. Not Suitable For Wood, Walls, Fabric Or Other Product Surfaces.